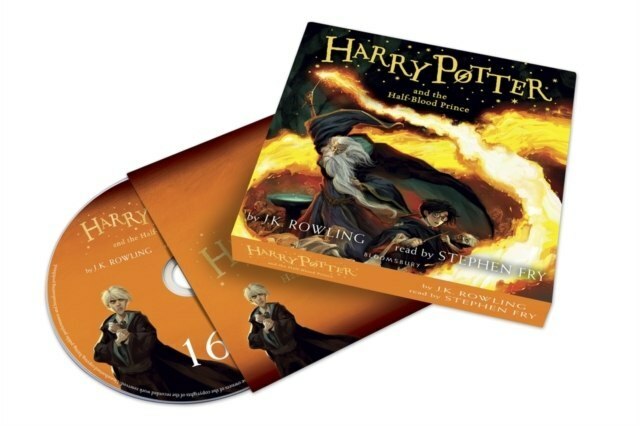 New, repackaged audio editions of the classic and internationally bestselling, multi-award-winning series, read by Stephen Fry containing 17 CDs with a total running time of 20 hours and 45 minutes. With irresistible new jackets by Jonny Duddle to bring Harry Potter to the next generation of readers. When Dumbledore arrives at Privet Drive one summer night to collect Harry Potter, his wand hand is blackened and shrivelled, but he does not reveal why.